From humble beginnings, as a family run business over 30 years ago, Price-Rite has become one of the leading trade and retails suppliers in the South-East of England. Originating as a traditional glazing specialist, Price-Rite now offers a full range of high quality home improvement services. 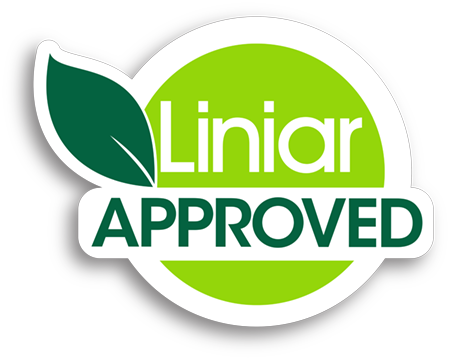 We are proud to fit industry leading, premium double glazing products and as fabricators we produce a fantastic range of bespoke windows, doors, conservatories and more. As experienced glazing experts we specialise in creating custom made products for unique projects such as glass ceilings and balustrades. 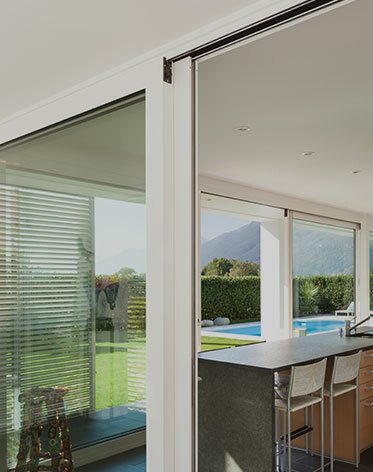 Whatever you double glazing requirements, we have the necessary skills and expertise in house to manufacture high calibre double glazing products in uPVC, aluminium and timber. Price-Rite is truly a one stop shop where quality and craftsmanship combine to produce stunning products that are made by experts and built to last. The quality of our products speaks for itself. 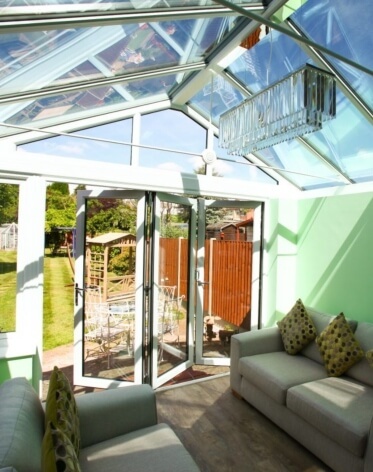 As fabricators we can ensure that only the finest materials are used to create our impressive home improvements. Each item is tailor made to your exact specifications to ensure a perfect fit and long lasting functionality. Our professional team of master craftsmen have a wealth of knowledge and experience. Every product created is precision engineered to ensure that the installation is completed efficiently. We take every step to ensure disruption to your daily life is at a minimum. We are immensely proud of the speed and efficiency of our service. Fabricating our own products dramatically reduces the time of the process. We provide a full service in house, from start to finish, resulting in completing your home improvements promptly. Our comprehensive range of products includes casement windows, tilt and turn windows, sash windows. 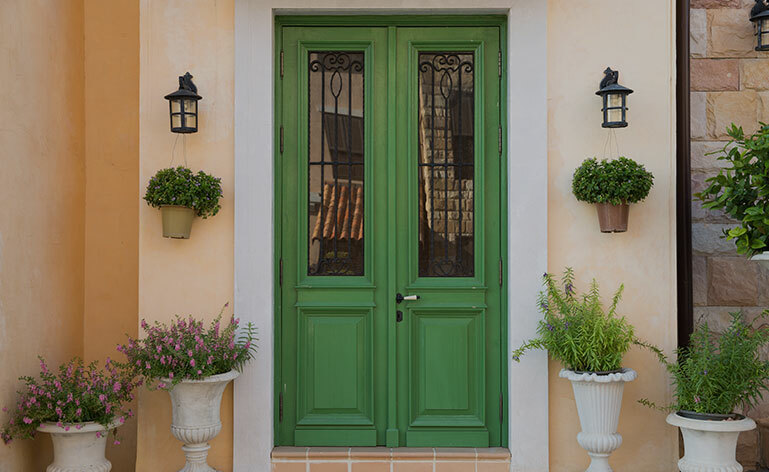 Our selection of doors include front doors, patio doors, French doors, stable doors and bi-fold doors. 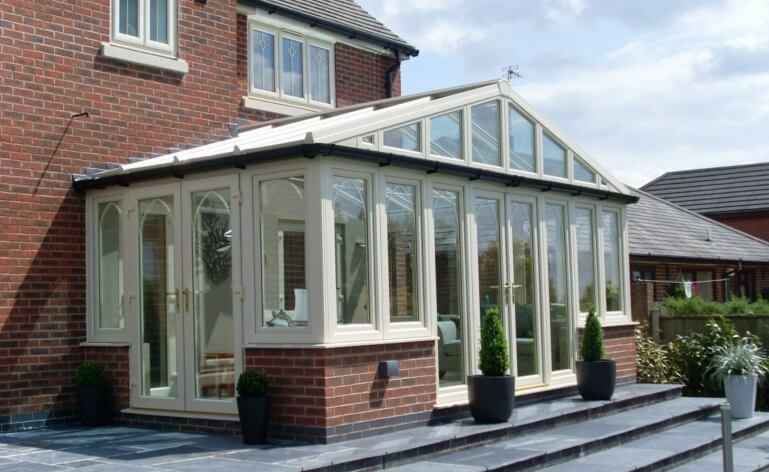 We offer a variety of conservatories to work perfectly in any property including Victorian, Edwardian, lean-to and even orangeries. We are based in Hayes, and we cover a wide area including Reading, Watford, Amersham, Barnet, Chigwell, Enfield, Epsom, Finchley, Kingston Upon Thames, Richmond, St Albans and Windsor. We’ve helped homeowners throughout the area achieve the home improvements of their dreams, enhancing their homes and lives. If you would like to get a bespoke price for your individual requirements you can visit our innovative online quoting engine. It’s easy to use, simply enter your details and you can design the home improvements of your choice. Once completed you can receive your competitive quote almost instantly. Alternatively, if you prefer to speak to one of our friendly team for more information you can complete our online contact form and we will respond as soon as possible. Or if you would like to call us please dial 020 8561 5574, we’ll be happy to answer any queries that you may have. We highly reccommend Price-Rite for replacement window. Great price and a great service. Starting off from humble beginnings as a family-run business in 1986, our roots lie in the home improvements sector. Our founders invested years of hard working day and night into building their business and soon found themselves operating as one of South-East England’s leading trade and Retail suppliers. Keep up to date with our regular newsletters containing our latest promotions and offers.